How about this – you’re walking down the street and you see a house on fire. Your instinct would be to call the fire department, right? If it was an option, would you tweet the emergency services instead? When time is of the essence, it’s more than likely you’d opt to call rather than waste time fiddling about with a keyboard as you try to compose a tweet with all the details (within 140 characters, naturally). 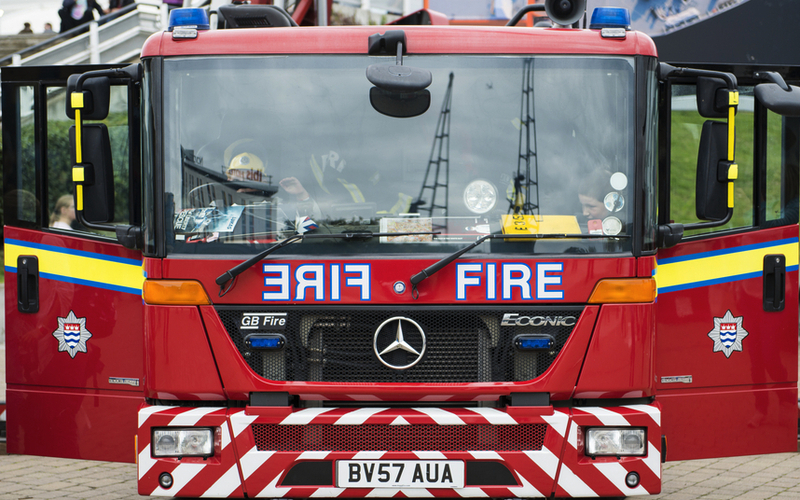 London’s fire service, however, has said it’s looking into the possibility of allowing people to tweet emergencies. At the present time it makes a point of telling Twitter users not to tweet emergencies to its @LondonFire Twitter account as it’s not constantly monitored. But it is coming to realize that with the proliferation of mobile devices and social media sites, it may make sense to offer the public other options when it comes to reporting an emergency. The BBC reports that London’s fire service has already been making use of social media to get information about developing situations. For example, at a large fire in the UK capital earlier this year, the fire department called on its Twitter followers in the vicinity to send photos and descriptions of the scene. The information was then assessed back at base, allowing fire chiefs to better assess the situation and act accordingly. But London’s fire department isn’t the only one looking at how social media could be used for reporting emergencies. A CTV report this week said the Canadian Radio-television and Telecommunications Commission is currently asking Canadian emergency responders for suggestions on how to improve the 911 service using new technology. The report noted that text messaging to 911 is currently being tested for the hearing and voice impaired. The London Fire Brigade’s Rita Dexter believes social media could be the answer as it looks at new ways for people to report emergencies “quickly and efficiently,” though many will claim there’s nothing quicker than the current method of simply calling. However, using Twitter to monitor a developing emergency situation makes perfect sense with so many users able to tweet valuable information direct from the location and is something that many emergency services already do.